It’s no secret how awesome physics is. It’s especially cool when physics solves our everyday problems, like a spilled beverage. 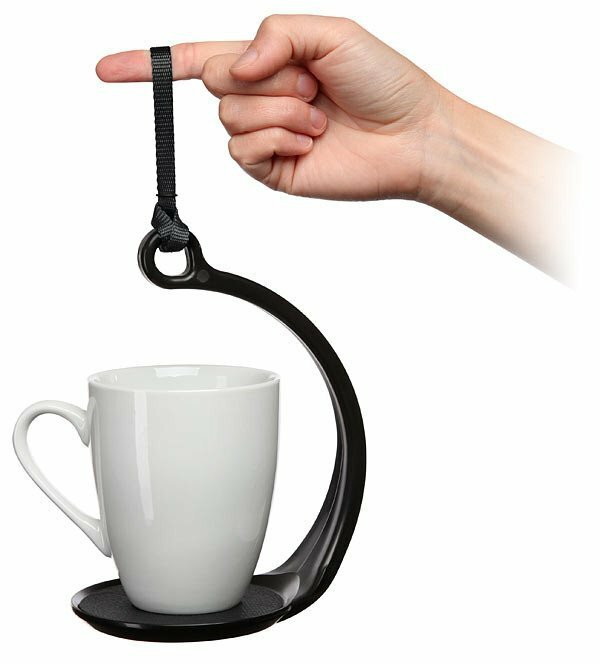 If you rush out the door each morning and are constantly worried about spilling your coffee then SpillNot is something you should investing in. It’s perfect for those on the go because it allows just about anyone to carry hot and cold drinks around without spilling. Thank you Newtonian physics and centripetal force for solving our first world problems. You can order your very own on Amazon here .